I keep a Thailand travel diary of all the places I visit, using Bangkok as a starting point. If you are planning a vacation to Thailand and you are not quite sure of where to go or how long to stay in each place then have a read through my Thailand travel diary and it may give you some ideas. 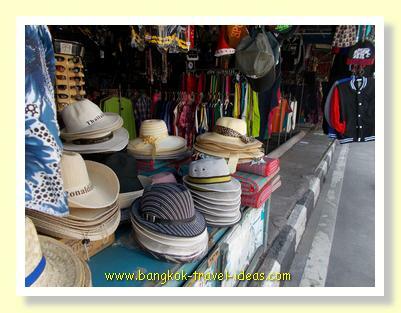 Each of the trips departs and returns to Bangkok and you can join multiple trips together to make your own itinerary. This type of schedule means that you get to see different areas but without making you feel that you have spent an excessive amount of time of your holiday travelling. A visit to Phuket that included a trip to James Bond island and the sea gypsy village. A visit to Bangkok is not complete until you have stayed on the Chao Phraya River and experienced the waterfront way of life. 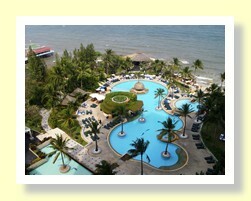 This trip was planned during the rainy season to take advantage of the great hotel deals on offer. For anyone concerned about the rain, there wasn't any, although the sky was fairly cloudy and there were storms in the distance a couple of times. My last visit to Koh Samet was in May 2008 and it was time to go back and see how things look. The fabulous Bangkok beaches were still the same, but a lot has happened in six years and now there are more visitors and much more to do on Koh Samet. It is still pretty laid back though and really easy to get to from Bangkok. Read my experience and see what you think. After leaving the beaches of Koh Chang the next stop was the busy seaside town of Pattaya to stay for 3 nights. Pattaya is visited by many thousands of tourists groups each year and it is well served by theme parks, floating markets and other local attractions to keep all these visitors occupied. 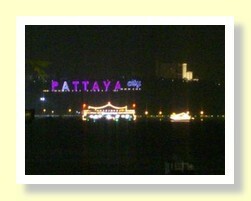 If you are visiting Bangkok then it is well worth taking the time to have a look at what is going on in Pattaya. Continuing my quest to find cheap places to stay, I discovered Gu's Bay Resort on the island of Koh Chang. At a measly $29 per night it was a punt that paid off. A brief three day stay, just as they were preparing for Christmas celebrations gave me time to experience the delights of the village of Bailan and take a trip to Lonely Beach, before continuing on to Pattaya. 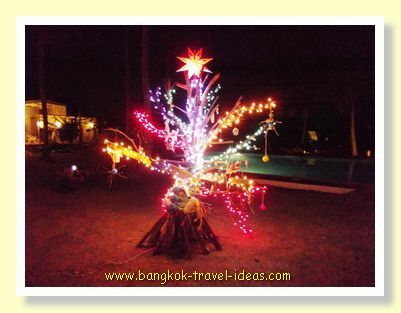 Read more about how I got from Koh Kood to Koh Chang and my stay in Gu's Bay Resort. 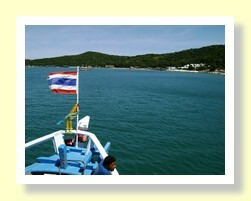 The undeveloped island of Koh Kood is located to the East of Bangkok, way over towards the Cambodian border. If you are looking for peace and quiet and a place to do nothing but laze around and read your book and good home cooked Thai food, then this could be for you. The journey to Koh Kood was broken up by spending a night on Koh Chang, but you just as easily get to Koh Kood from Laem Sok in Trat. 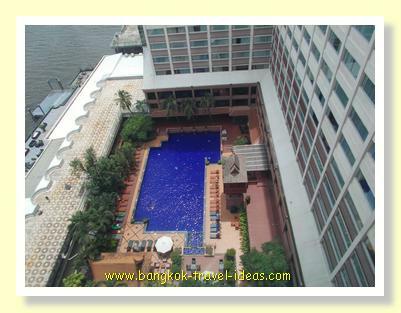 Wongamat Beach is located in the area of North Pattaya known as Naklua; it is home to some large hotels and condominiums and is close enough to Suvarnabhumi Airport to travel comfortably after an international flight. 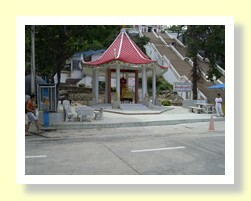 Pattaya has a reputation around the world for being "sin city" but there are many places in this town that make it an ideal place for families to visit and just like Soho is not representative of London then Walking Street is not representative of Pattaya. There is plenty more to see and do around Pattaya, Jomtien and Naklua than just spending time in bars and going dancing. 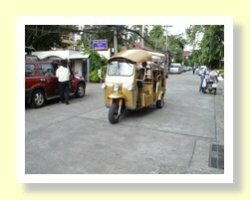 Pattaya is home to some great places for the family to visit and Pattaya's tourist attractions are amongst the best in the world. So not only can some exciting times can be had in Pattaya City with the family but there are great activities on the beach and around Pattaya Bay also, enough to keep everyone occupied. Read more about my four day stay in Pattaya, Bangkok. Go to the Northeast of Thailand and experience the Isaan way of life and where the people are said to be the friendliest in Thailand. 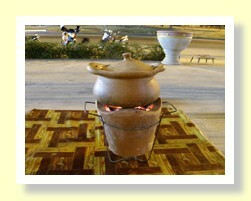 Only four hours outside of Bangkok the town of Nakhon Ratchasima is steeped in historic buildings and Thai culture. Walk around the city moat, take a songtaew into town and see the historic figure of Ya Mo or just take in some Thai food in one of the local noodle shops. Hua Hin is 3 hours from Bangkok city centre and it is easy to get to from either Bangkok by taking a van from Victory Monument or you can go directly from Suvarnabhumi Airport. Hua Hin has a mix of night markets, buddhist temples, some of the best beaches near Bangkok, that makes it ideal for a few days holiday. 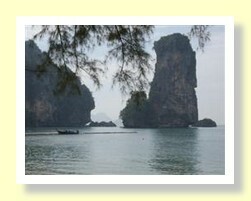 Read more about my relaxing trip in late 2011 and see how cheap it can be travel to some of the best beaches in Thailand. Explore the Chao Phraya River and the temples of Wat Pho and Wat Arun before leading onto the trendy Khao San Road. 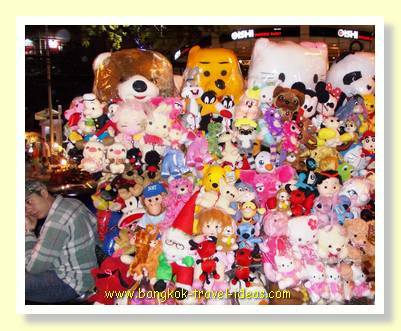 This is just a day trip that can be taken anytime you are in Bangkok. 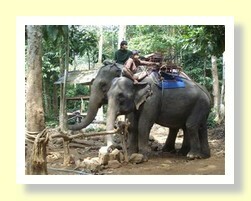 Koh Chang is just 5 hours East of Bangkok towards the Khmer border. There are mountains to explore, beaches to lounge on and some great seafood to eat. This island near Bangkok is not as developed as Koh Samui and many of the little villages still have that laid back feel. Come and read what Koh Chang is all about. The next entry in my Thailand Travel Diary will inspire you to travel to Ao Nang in Krabi province to experience what this part of Thailand has to offer. Known for its large limestone formations, cliffs and caves this area of Thailand has natural beauty in abundance. Phi Phi island is one of those areas that suffered terribly in the Boxing Day Tsunami, but it is open for business and packed with tourists these days. If you are interested in visiting Krabi, Ao Nang and Phi Phi island then my Bangkok travel diary describes the trip, detailing travel options and accommodation selections. 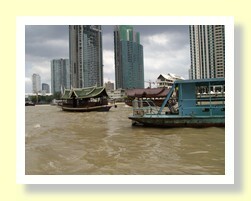 Read more about my Bangkok to Ao Nang trip below. Just a short plane ride away from Suvarnabhumi Airport is the lovely island of Koh Samui. With beautiful Thailand beaches and the chance to go snorkelling and see the tropical fish, it is a travellers dream. 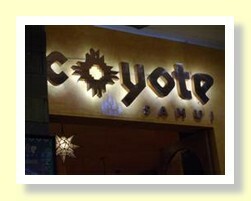 Choose from large international hotels or small boutique resorts. Whatever accommodation option you desire, there will be something to suit your budget. Read about my Bangkok to Koh Samui trip and see how easy it is to get out of Bangkok. Located a couple of hours outside Bangkok by bus, you can easily reach Koh Samet by lunchtime and be sitting on one of the best Bangkok beaches by early afternoon. 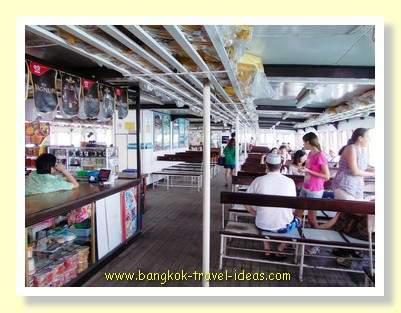 Read more about my Bangkok to Koh Samet trip. Hua Hin is a favourite weekend destination for Thais and it takes only three hours by car or van to reach the township that is located on the Western side of the Gulf of Siam and has some fabulous Bangkok beaches. Read more about my first Bangkok to Hua Hin trip. I hope you have enjoyed reading my Thailand Travel Diary and it provides you with inspiration to visit Bangkok and beyond. Take time to click the Facebook Like button or link to any of the articles, if you found this Thailand Travel Diary useful.